Ernest goes snowboarding! Corey Haim and Brigitte Nielsen also like paychecks. 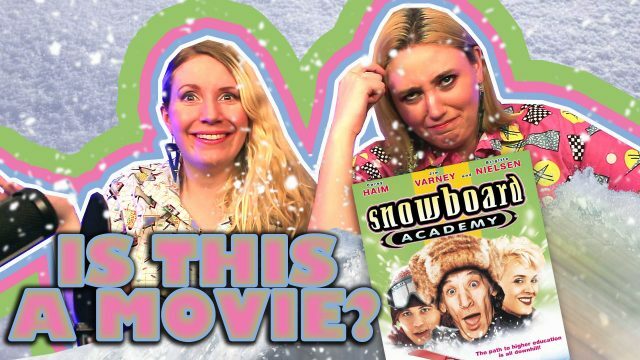 Kaylyn and I check out possibly the worst comedy we’ve ever seen.